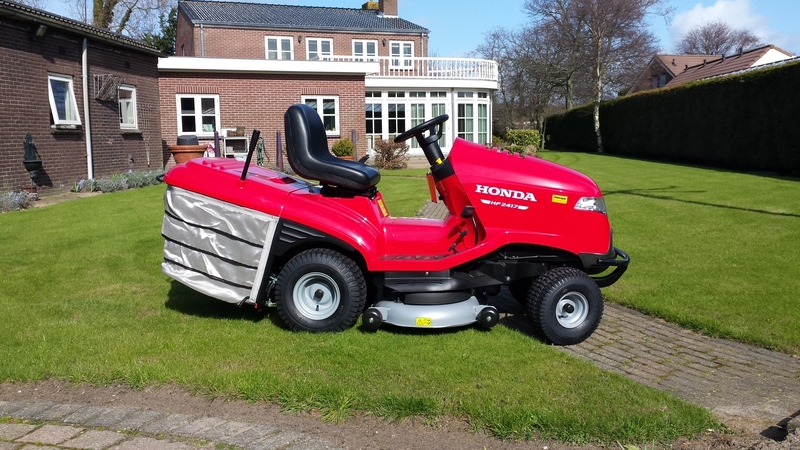 Home > News > HONDA RIDE-ON TRACTORS - SPECIAL OFFER ! 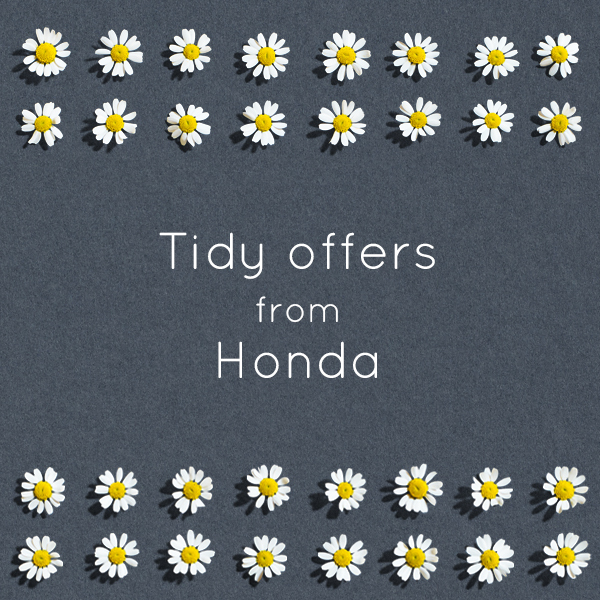 We are delighted to announce the extension of our "Tidy Offers From Honda" Campaign. The extension is now until the end of September 2017 - with £400.00 off the whole of the range there really is no better time to take advantage of this mid season offer. Our favourite machine in the range os the Honda HF2417HME. A premium lawn tractor with a very high specification. Twin synchronised blade system to aid collection. Drive - variable - hydrostatic drive system. 7 cutting heights from 30mm to 90mm. Versamow mulch function. Switch between mulch and collect with a flick of a lever. One of the best lawn tractors on the market. RRP inc vat £3,999.00 - offer price £3,599.00. And that's free delivery inspection, delivery, installation and warranty registered. Delivery subject to location, get in touch with your postcode for further details.